Well, as we have already explained many times, making a demo version of such a big refill than VIROLOGY is absolutely pointless: there is no chance of demonstrating all features of the refill within a small demo! 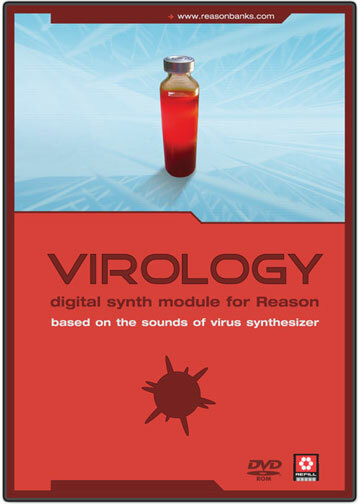 Nevertheless you may check out our VIROLOGY demo bank. One tip: when you load the first Combi patch (VC Band controlled (C1-C2) Vocoder Pad1.cmb), don't forget to press some keys in C1-C2 keyrange.